On today’s show I take you along on my travels to Europe which remind me of a side trip that I had me in Cortina d’ Ampezzo, one of the world’s most amazing alpine villages. Cortina is so pretty and has many activities such as hiking, skiing, shopping, eating, cross country skiing, ice hockey, motorcycle riidng etc. Cortina d’Ampezzo Italy is a sight for the senses sue to it’s alpine scenery that is nothing short of spectacular. 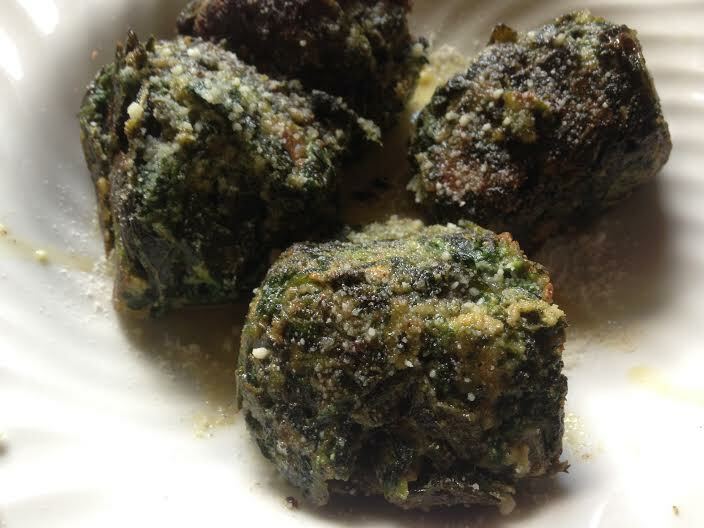 If you ever go there be sure to eat the spinach balls they make….they are unforgettable. Of course traveling with my good friend Stan of French Ranges made it all that much better.